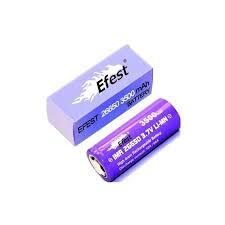 Efest 26650 is a 3500mah battery. 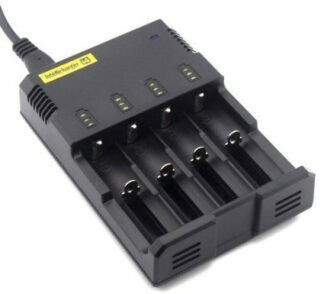 With 32A continuous and 64A pulse discharge rate. *Keep batteries in a battery caddy. Carry away from any other conductive materials. 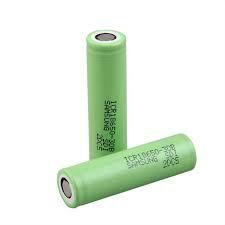 Samsung 25R is an 18650, 2500mah INR battery. 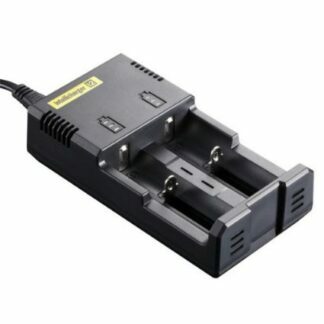 20A max continuous discharge current and lower internal resistance which makes sure you can get more power. Also has a 35A pulse discharge. The white sticker displaying the specs on the battery may also be removed to reveal the Mfg info. 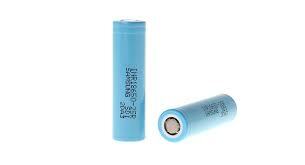 Samsung 30b 18650 ICR 3000mah protected battery. 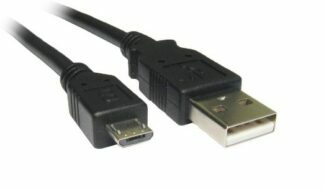 USB Charger Set for your home or office. 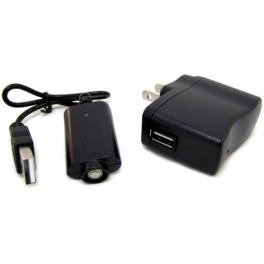 Nitecore i2 Intellicharge is a must have for the advanced & beginning vaper.